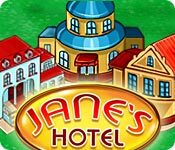 Build a beautiful 5 star hotel by keeping customers satisfied, upgrading accommodations, and keeping things clean.Help Jane build a beautiful hotel.Help Jane make her dream come true and build a beautiful 5 star hotel in Jane`s Hotel! 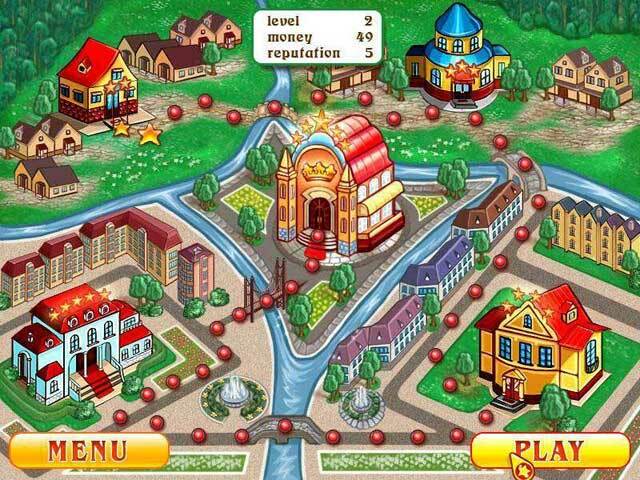 You begin with a small 2 star hotel at the outskirts of town and work your way to the top by upgrading accommodations and achieving an excellent reputation. 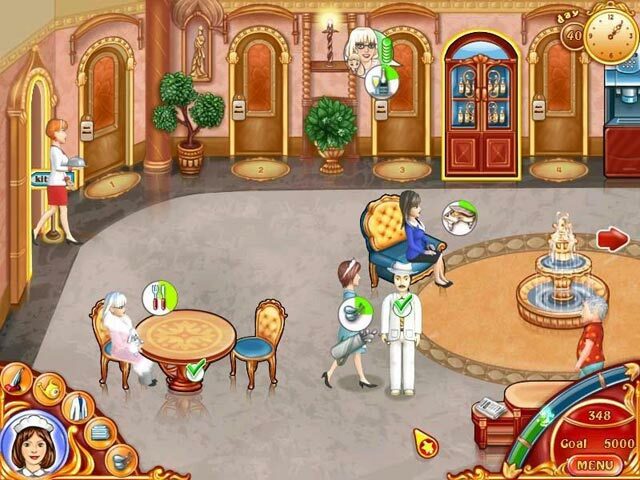 Keep an eye on customer moods and make them happy by building a gold course, serving them exquisite drinks and good meals, or simply cleaning their room.